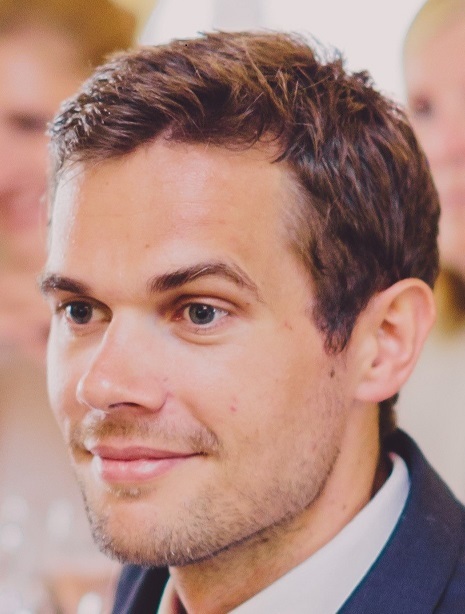 Dr David Lloyd is a Clinical Research Fellow at King’s College London and has recently joined a multi-disciplinary team all working together on an exciting new project called iFIND. The last two months have been some of the most interesting and exciting in my career, leaving my clinical post as a doctor in paediatric cardiology to start a PhD and join an exciting and ambitious project called iFIND, based at King’s and funded by the Wellcome Trust and the Engineering and Physical Sciences Research Council. The aim of the project is to produce a fully automated system to replace the 20-week ultrasound scans that are currently routine for all pregnant women in the UK. These scans are performed by experienced, highly trained sonographers, but unfortunately detecting every problem is just not possible – in fact only around half of all congenital abnormalities are picked up in this way. So the project is a revolutionary one that could make a huge difference – but then, when you really start to think about it, replacing humans in this process is a pretty daunting task. Can we really make machines that are so dexterous and sensitive that they can perform ultrasound scans on pregnant mothers? 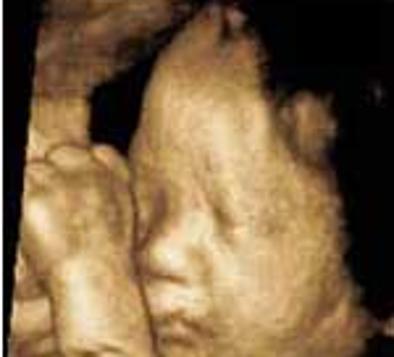 What do humans really “see” when we are looking at ultrasound images anyway? Our brains are incredibly adept at recognising and interpreting visual patterns, in ways we don’t yet fully understand – can we really teach a computer to see in the same way as a person? Can we then teach them to recognise what is normal and not normal? Unsurprisingly, the team at iFIND think the answer to all those questions is – or will be – a resounding yes, but there’s still a huge amount of hard work to do to make it all a reality. And the truth is that there’s very little you’d put beyond the reach of the iFIND team. My last three years working as a doctor looking after children in hospital with congenital heart disease has been a world of non-stop pagers, busy hospital wards and outpatient clinics, so the first few weeks here were a bit of a culture-shock; a whirlwind not just of new faces, but also of new ideas and new technologies. Whether I’m watching over the shoulder of my colleague Alberto wearing his 3D glasses and firing up his new holographic display, or staring blankly at Josh bamboozling me with a discourse on proton spins and the complex physics of MRI, or seeing James and the robotics team demonstrating the motion and pressure sensors that collect the data that will eventually inform the robotic arms that will perform the ultrasound scans. It’s continually inspiring to be working amongst such a motivated, passionate and intelligent group of people. Personally, my particular clinical interest is in one of the fastest growing fields within cardiology – fetal cardiology, so the project suits me well. But what difference does it actually make, picking up a heart, limb, lung or brain abnormality in a baby that is not yet born? Actually, this can be extremely beneficial —it gives us the opportunity to spend time with parents and explain exactly what the diagnosis means for their baby; it means we can plan ahead and put everything in place to keep them healthy once they are born; and ultimately it means we can give them the support they need to grow and develop as early as possible. 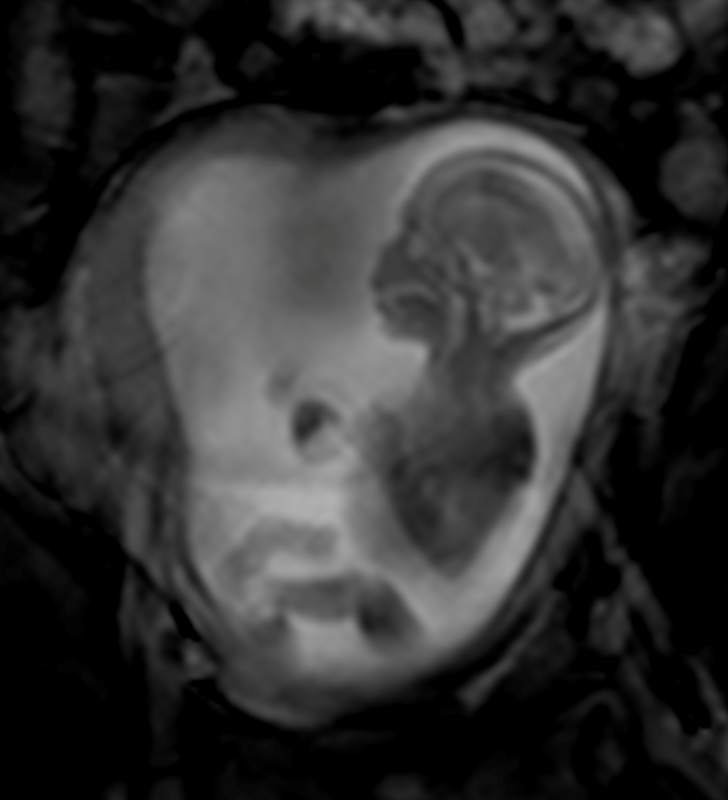 In rare circumstances we can even perform keyhole-type interventional procedures on the fetus if needed. So my new role has been challenging, eye opening, and ultimately inspiring. Being part of such diverse and dynamic team working on such an important project is a real privilege; not just that sense that we are all working together towards a common goal, but also watching the new technologies that are being created along the way, bringing real benefits to real patients. And perhaps that’s the most inspiring thing of all – seeing the faces on prospective parents as they watch images of their unborn baby for the first time, so generously giving their time to help us make a difference for the families of the future. This work was supported by the Wellcome Trust and EPSRC, Innovative Engineering for Health Award . The author acknowledges financial support from the Department of Health via the National Institute for Health Research comprehensive Biomedical Research Centre award to Guy’s & St Thomas’ NHS Foundation Trust in partnership with King’s College London and King’s College Hospital NHS Foundation Trust.